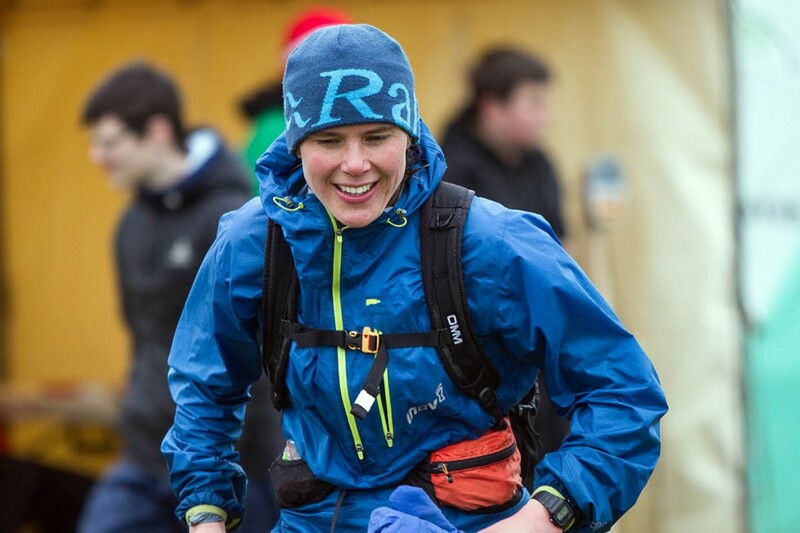 A woman ultrarunner is reported to have smashed the female record for completing one of England’s toughest challenges. Jasmin Paris’s Bob Graham Round time of 15hrs 23mins is believed to be the fifth-ever fastest for the gruelling circuit of 42 Lake District fells. If confirmed, Paris’s time is more than 2½ hours faster than that set by previous fastest woman Nicky Spinks last year. The 32-year-old Carnethy Hill Running Club member’s achievement has echoes of her performance in last year’s Fellsman, in which she broke Spinks’s record time, coming fourth overall. Jasmin Paris also claimed second overall place in the 2015 Dragon’s Back Race, which runs the length of Wales. The Bob Graham Round, named after the Keswick guest-house owner who first accomplished the feat in 1932, involves summiting the 42 Lakeland peaks in 24 hours or less. That is an awesome performance......massive congratulations! It was a pleasure to marshal on the Dragons Back race, and to see her bounce in over the finish line at the end of each hard day. An amazingly talented fell runner. I expect it was a surprise to get such a massive welcome from the Festival of Light gang about to set off on our jolly jaunt, when she got back to Moot Hall.